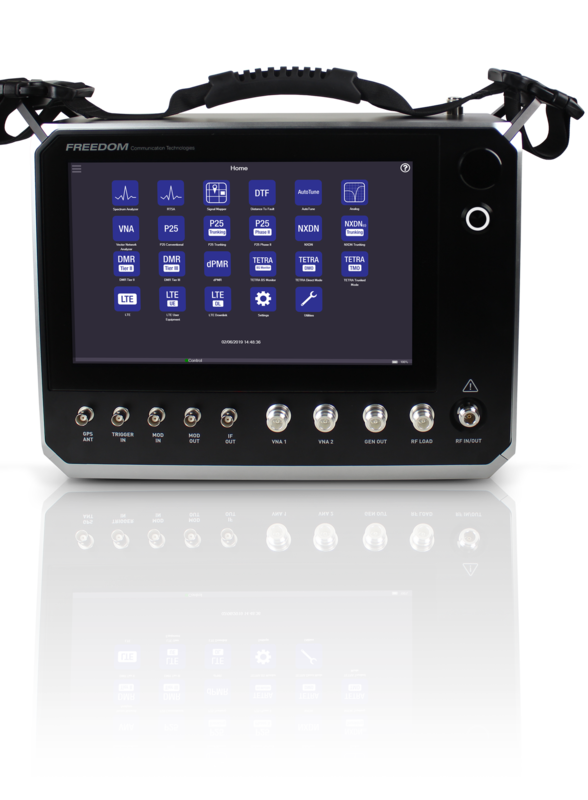 The R9000 is the first and only LTE-ready test set that also supports the full range of digital and analog LMR protocols. But that’s only the beginning of its capabilities. Frequency Range from 10MHz to 6GHz. Analog modulation and demodulation (AM, FM and Single SideBand). 50 W continuous input power and up to 150W peak input power.